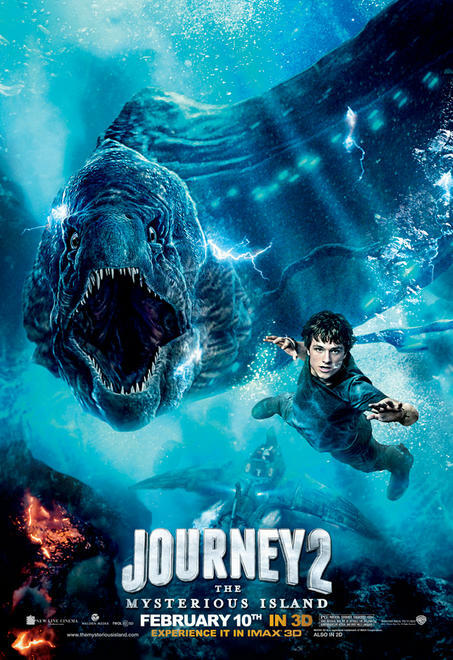 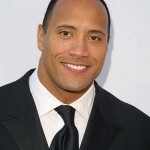 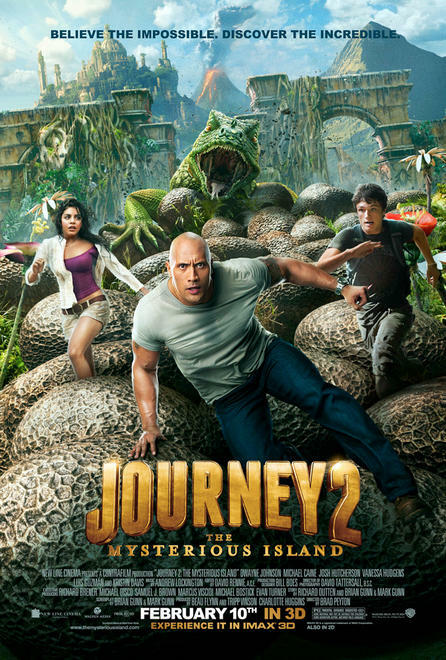 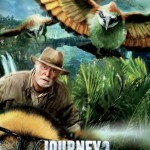 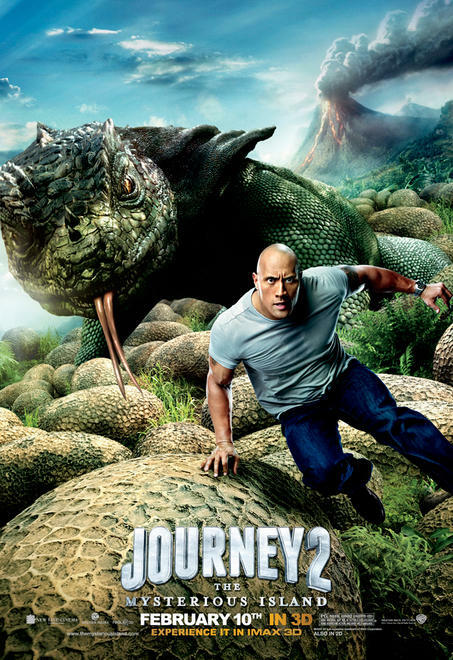 Journey 2: The Mysterious Island, the sequel to Journey to the Center of the Earth 3D, is coming to theaters on February 10, 2012. 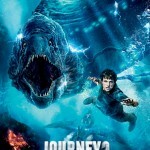 We have four new posters for the film, each featuring a different cast member. 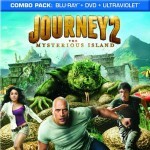 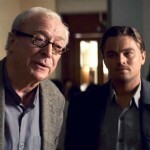 Journey 2: The Mysterious Island stars Dwyane Johnson, Vanessa Hudgens, Luis Guizman, Josh Hutcherson and Michael Caine.